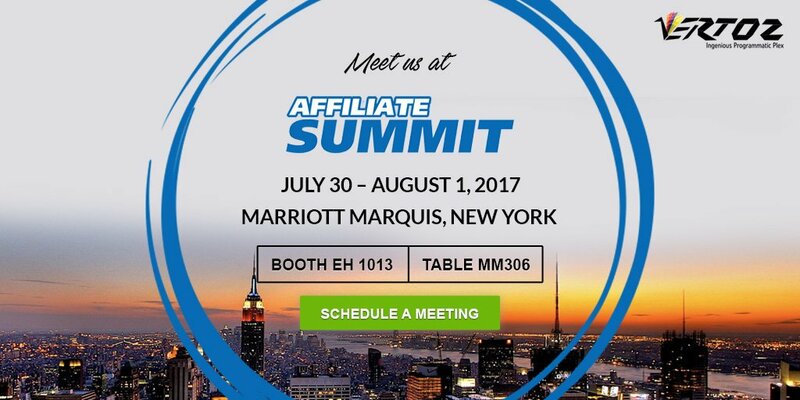 Vertoz exhibited at the Affiliate Summit East 2017, held in New York. We had a chance to connect with thousands of digital marketers from over 70 countries. Attendees included digital agencies, merchants, affiliates, networks, vendors, and technology providers. It was quite an informative event with learning and networking opportunities. It gave us an global audience, and helped us connect with our customers. The educational sessions event gave us the insights about the future industry trends. We gained some knowledge on the upcoming digital trends, and helped us to update ourselves on what’s new in the industry.